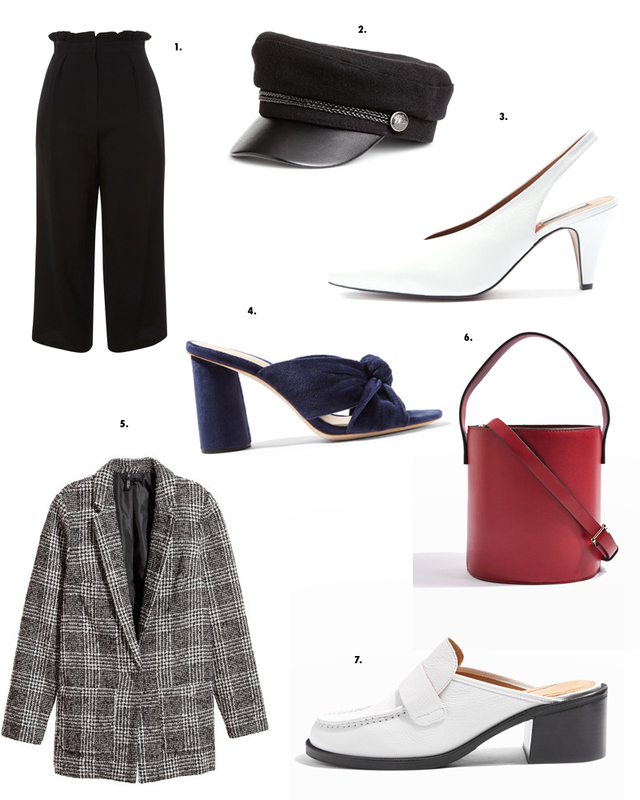 15 Fall Favorites (So Far)…. It’s that time of year and trust me, I’ve been doing mental lists for weeks. The above is my first official sharing of fall favorites in my brain. There’s way more but let’s take this in stages shall we? 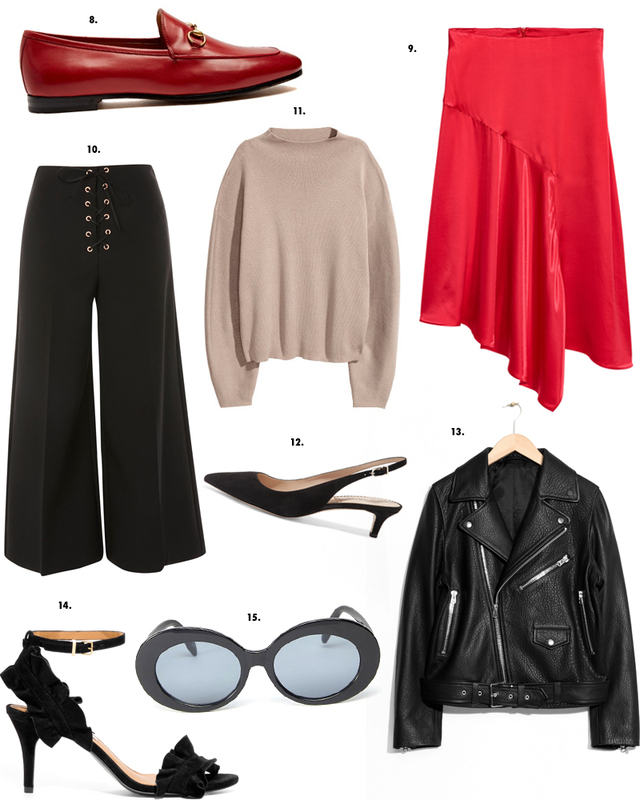 I made a point of mixing leathers, satins (that red satin skirt is a must and under $20), suedes and cozy knits. Any combination of the above work together or you can pick out one or two to slide right into your existing end of summer wardrobe. Loeffler Randall suede mules (be still my beating heart). Less expensive version found.